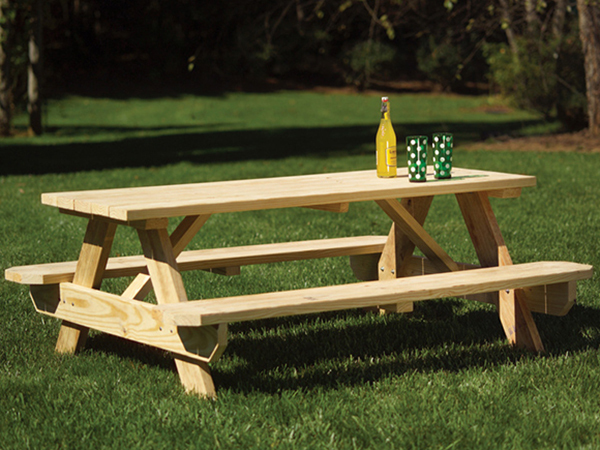 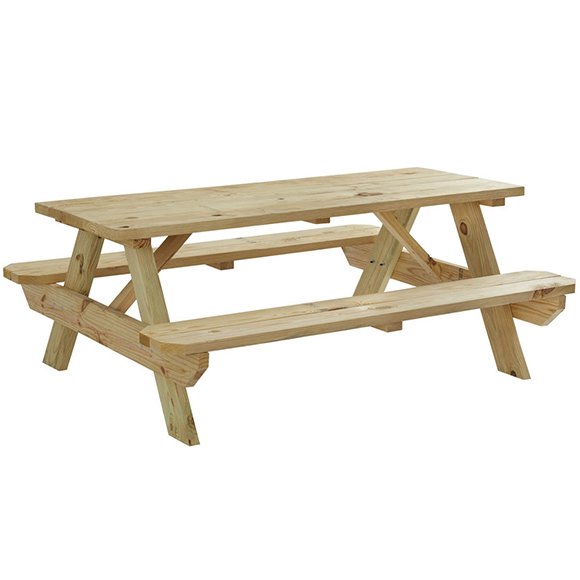 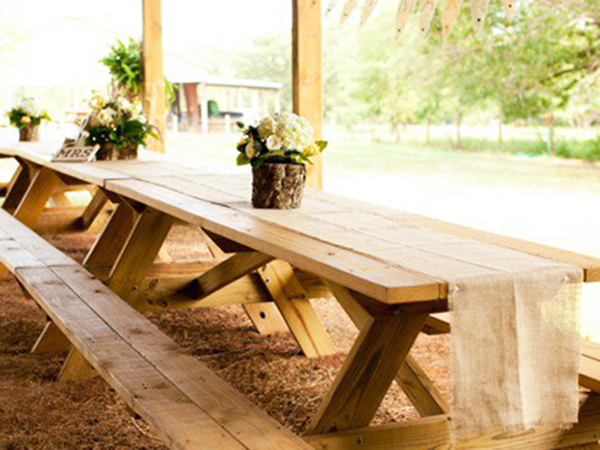 For your next outdoor barbecue or neighborhood picnic, consider renting a few of our picnic tables. The solid wood construction provides a rustic appeal. You can create the look of a campground in your own backyard.